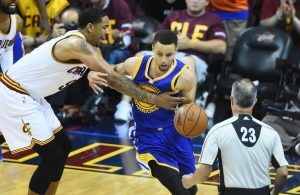 On Friday afternoon it was reported that the Cleveland Cavaliers had interest in trading for both Sacramento Kings guard George Hill and Los Angeles Clippers center DeAndre Jordan. Moments later, it was also reported that the Cavs are interested in bringing Jordan’s teammate, shooting guard Lou Williams, to Cleveland as well. 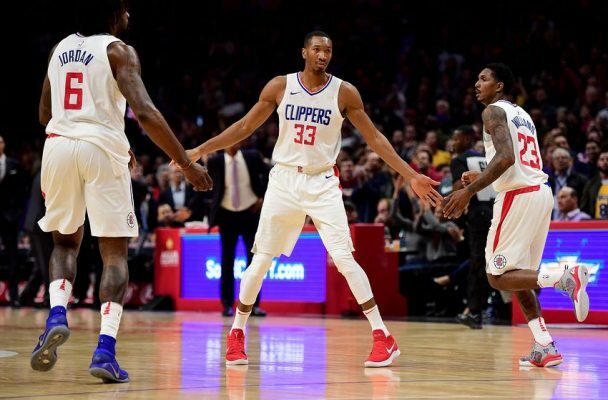 The Clippers were struggling mightily earlier this season and it had seemed the organization was on the verge of blowing up their current roster to prepare for a rebuild. They have since won six straight games, but it seems they are still willing to deal. While Jordan and Hill would bring a defensive fortitude that the Cavs have been missing all season, Williams would bring something very different. The 2015 Sixth Man of the Year is a streaky shooter who can score in bunches. He is currently averaging 23.2 points per game this season and is shooting 41.2 percent from beyond the arc, both well above his career-highs. 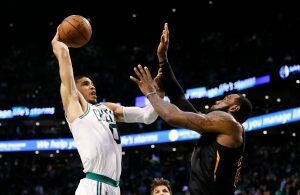 The Cavaliers are beginning to look like a team with nothing to lose and they seem willing to make as many moves as it takes to ensure a fourth straight trip to the NBA Finals. A lot has to happen before Williams, Jordan, or Hill end up in the Wine and Gold, but if all three players were to find themselves alongside LeBron James in Cleveland, this team with nothing to lose would certainly become one of the favorites to win it all.